There is 1 shop proposing this game for download at an average price of $ 13.65. We found the best promotion ongoing with a discount of 9%. This is a pretty slick and entertaining little game which scores well in its setting and which provides a nice mix of action and strategy. 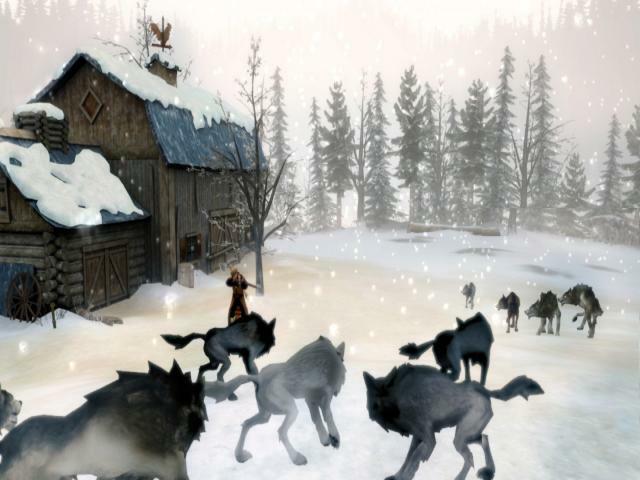 The whole thing mines the rather interesting possibilities of surviving the winter of the Arctic north and takes its inspiration from the tales of the Innu and from Quebec folklore, and it's this unique setting which is perhaps the game's strongest point. The story revolves around two brothers who must save their sister from being possessed by the Devil and takes place in December 1858. In gameplay terms, what we have here is a mixture of action and strategy, in a similar fashion to RTS games like Command and Conquer, but on a much more personal scale. 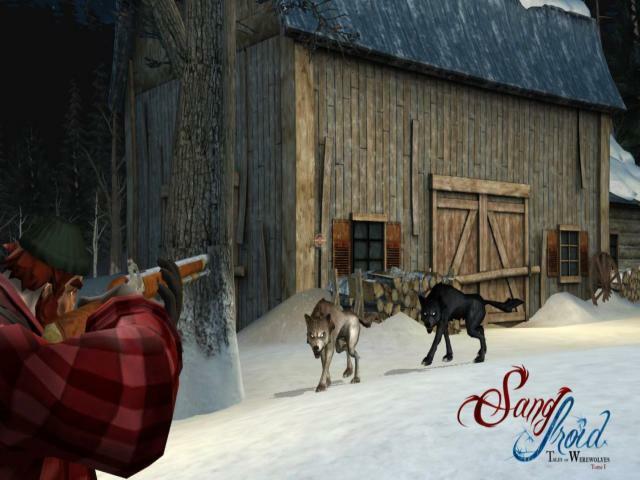 Taking control of one of the two brothers, the game is split into distinct sections where you must first lay traps around a cabin and then engage in combat with the enemies which make it through. 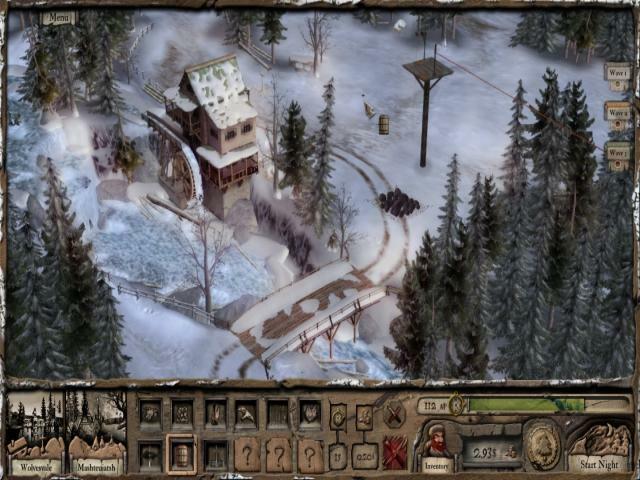 The choice of which brother to play as influences not only the difficulty but also the style of gameplay, with one favoring close combat and the other being more strategic in nature. 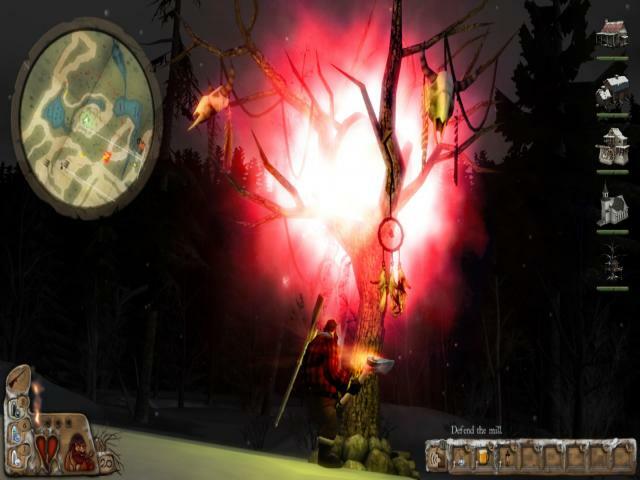 There are also some interesting mechanics, such as fear factor, where you can induce some enemies to become afraid of you, while there are also 20 scenarios to play through and which take you through the month of December. 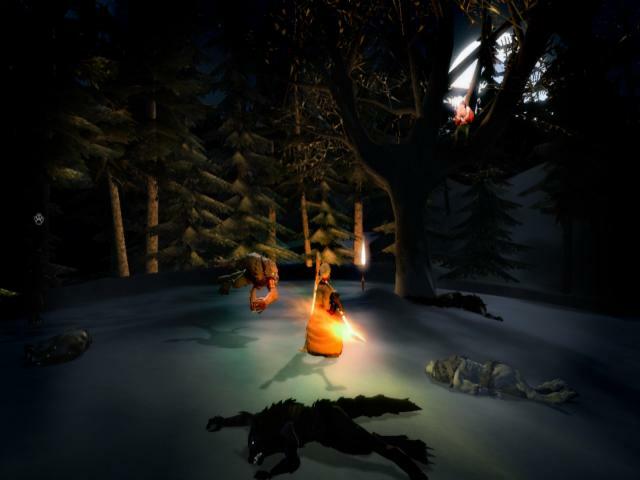 Sang-froid is certainly interesting stuff and if you fancy a challenging blend of action and tactics, it's well worth a look. 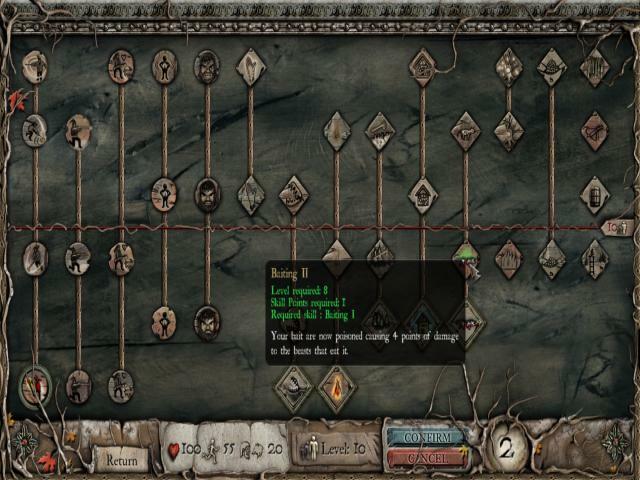 The unique setting is well handled, with a gripping story that presents plenty of drama and tension and which is backed up by some evocative graphics. The gameplay too is taut and exciting so really if you're looking for something a little unusual, this is well worth checking out.